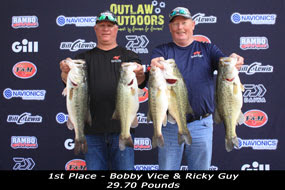 The Sweet Sixteen Sunday Series Tournament #3 is in the books, and the team of Bobby Vice and Ricky Guy put an explanation mark at the end of their names by not only winning the tournament, but winning by over 7 1/2 pounds! 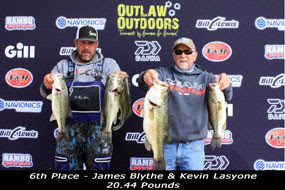 The duo of Vice and Guy is no stranger to the winner's circle this time of the year when bass are in the shallows, but the recent high water had them scratching their head until this weekend when they obviously unlocked the secret and caught a massive stringer weighing 29.70 pounds. The key to their success was flipping deeper bushes in 10-12' that most fishermen have overlooked so far for the simple fact the bushes have been under the surface. The lure of choice was a Big Bite Baits Craw Tube. Vice and Guy walked away from the Cassels Boykin Pavilion with $2,525 and two Gill Rain Jackets. 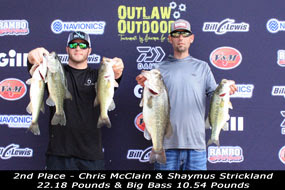 Claiming the second place check worth $2,330 was the team of Chris McClain and Shaymus Strickland with 5 fish weighing 22.28 pounds. 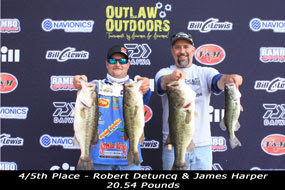 Included in their stringer was the Daiwa Big Bass of the tournament with an impressive 10.54 prespawn female which added another $250 check to their haul along with two Daiwa Tatula SV reels. 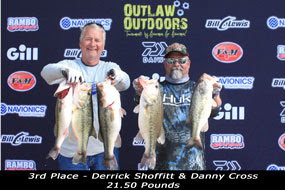 The local team of Derrick Shoffitt and Danny Cross had a great day that was good for third place, and they were rewarded a $2,233 check for their 21.50 pound stringer. 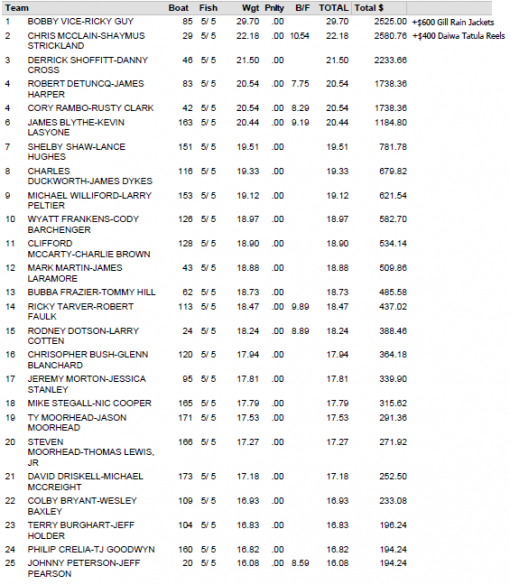 Finishing out the top 5 teams was a split for fourth and fifth place. 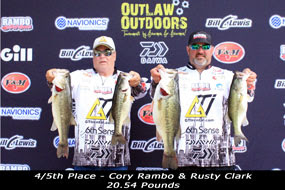 Cory Rambo and Rusty Clark brought in five fish weighing 20.54 pounds and a short time later, the team of Robert Detuncq and James Harper equaled their total. 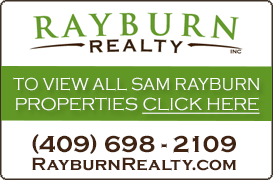 Each team took home $1,738 for the work on the water.